In the midst of holiday shopping making, hosting dinner parties and baking cookies to the point of losing track of how many dozen you’ve made, it’s easy to see why this time of the year can fly by. Escape the busyness of the holidays, even if just for a few hours, during the November design challenge. 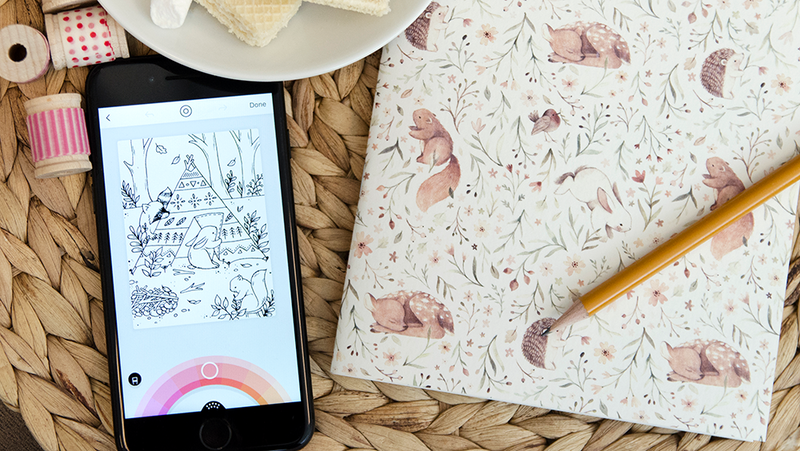 Whether it’s limited color palettes or larger than life designs, your hardest challenge this month will be remembering to get back to your to-do list!